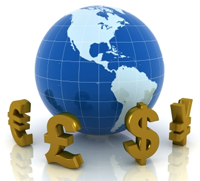 Dollar(USD), Euro(EUR), British Pound(GBP) so that means that you have to play in an unfamiliar currency. Why online casinos stick to a small selection of currencies is that it makes it much easier for them when it comes to processing deposits and withdrawals. 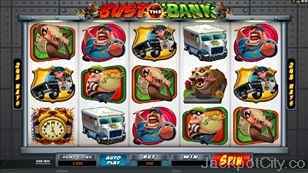 JackpotCity has grouped casinos by different currencies to make it easy to find casinos in your own currency. Use the table below to find gambling opportunities in your own currency!